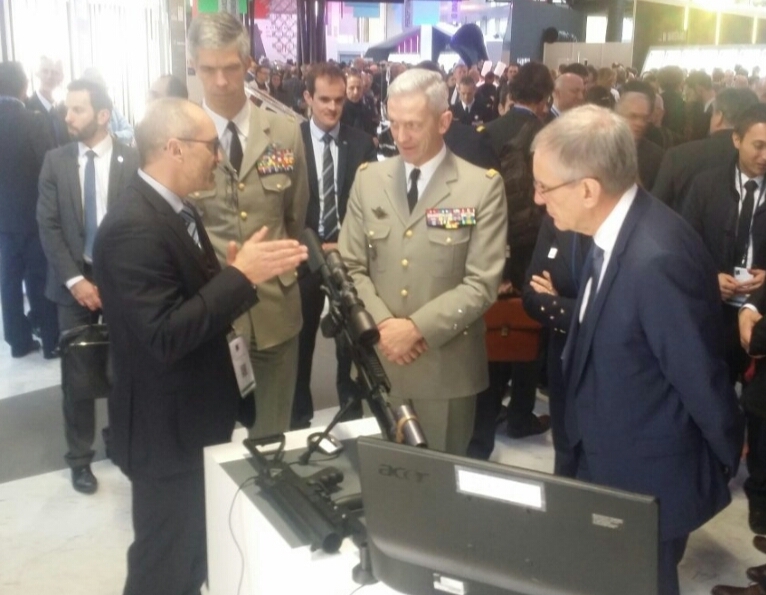 Général Lecointre, French Chief of Staff (CEMA) and Général de Saint Quentin, former Chief of Special Forces assisted to the presentation of RAPACE on 12-06-2017. Diurring the discussion was highlighted that weapon setting was often not optimum during a mission. RAPACE is a very good solution, coming from the battle field experience, to this old problem.